Wow. A flawless Gundam pic. Do another one! I demand it I say! Nice quality, thanks for sharing. 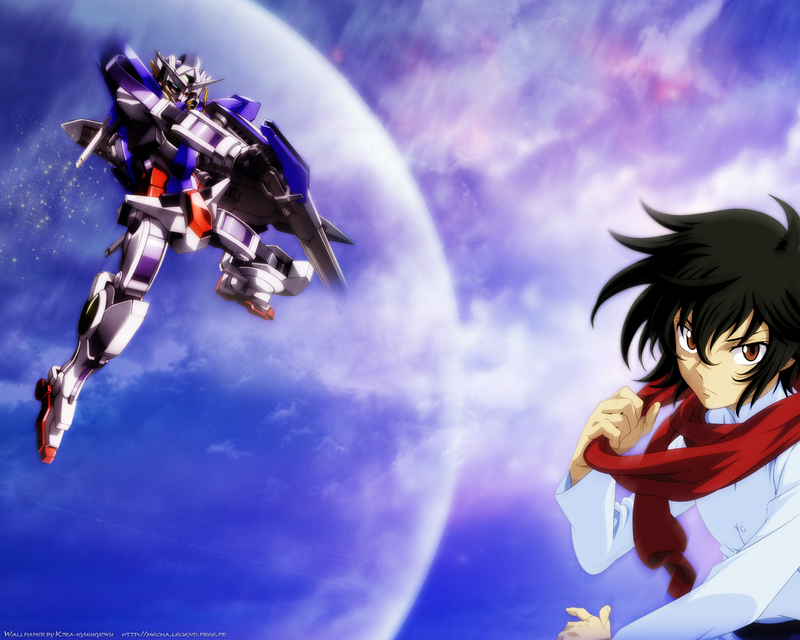 Setsuna Fight!... Gundam Exia is supreme! THANKS FOR THE PICTURES ~~~!